Birthday Party Magic and Balloon Animals! It’s Harvest Fest time at Santa’s Village beginning September 27th! 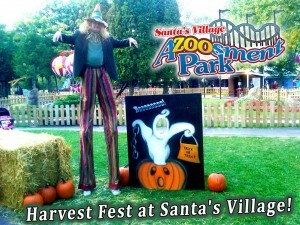 Catch Scarecrow Tim out and about on Saturdays & Sundays stilt walking and see what tricks he has up his sleeve! 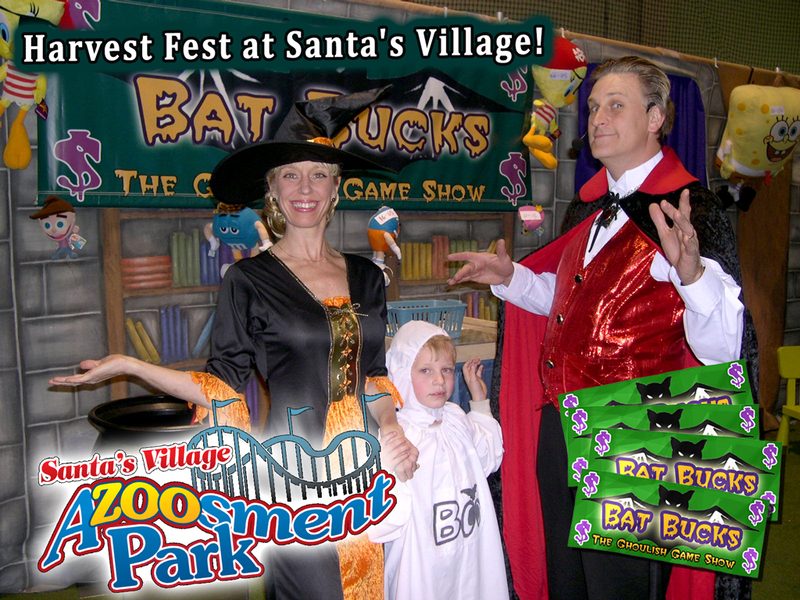 Sheer magic is presented on weekends at the Top Hat Magic Stage at 4:30 pm. 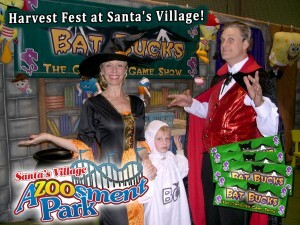 Also at Santa’s Village it’s Bat Bucks, the ghoulish game show that is all about fun and games!